Epic Games dropped some rather big news a few hours ago when it announced that the full Fortnite Battle Royale experience would soon be available on mobile devices, starting with iOS and later Android. That gets even more exciting because Epic intends to implement Crossplay between all platforms except Microsoft’s Xbox One (probably due to policy conflicts). 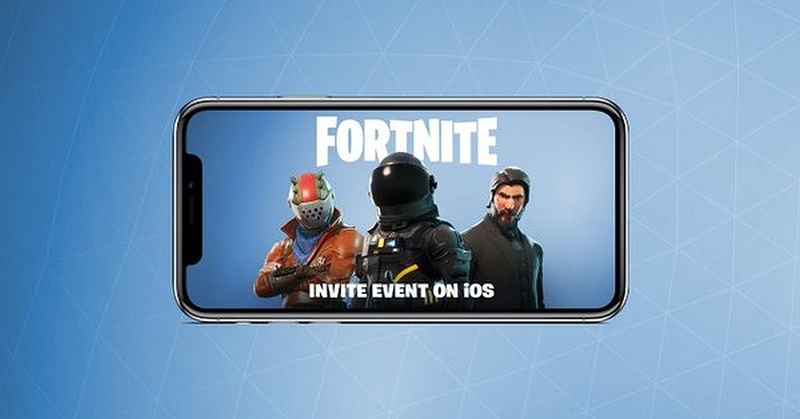 Fortnite Battle Royale for iOS will get an invite event and you can sign up for it on the official website starting next Monday. Starting Monday, March 12, sign-up at www.Fortnite.com for the Invite Event on iOS. Email invites will start rolling out soon thereafter. When you are invited, you will receive an email with a link to download the game from the App Store. If you don’t receive an invite right away, don’t worry. We’ll be adding more players regularly over the coming months. Players who receive invites from Epic will also get friend invite codes to share with others. To participate, you will need an internet connection and iOS 11 on at least an iPhone 6S/SE, iPad Mini 4, iPad Pro, iPad Air 2, iPad 2017 devices. In Fortnite related news, you can check out the 3.1.0 patch notes in our previous report.